Fashion One is a cutting-edge, global television network, which focuses on the synergy between lifestyle, travel, entertainment, film and fashion. 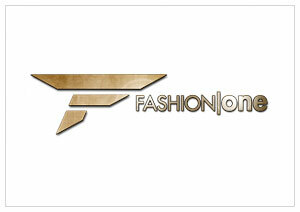 Fashion One is the only fashion channel currently producing programs in 3D and crystal clear High Definition. Fashion One broadcasts 24/7 internationally across multiple platforms, including direct-to-home satellite television, cable television and new media such as IPTV and the web. Fashion One features a unique selection of programming based on the themes of beauty, glamour, style and luxury.